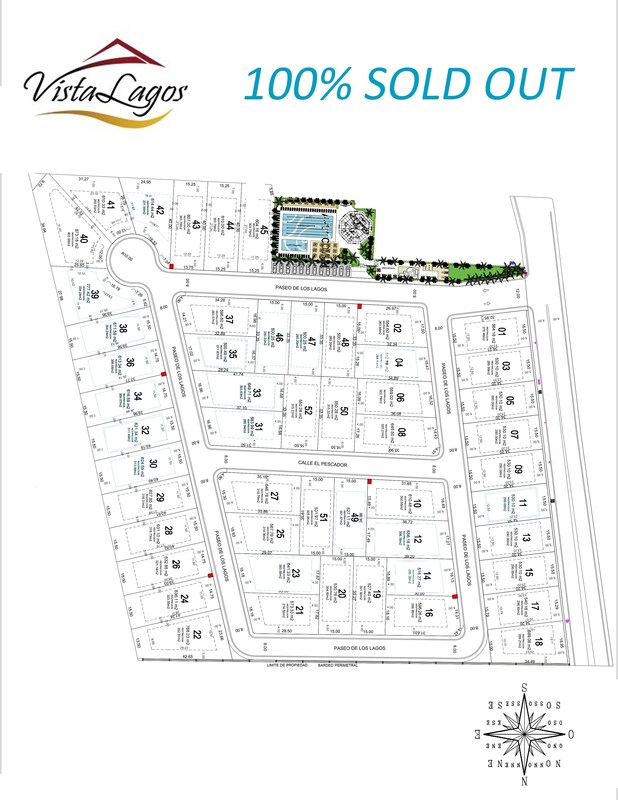 Inspired to create the best that life has to offer, Paradise Village is proud to present “Vista Lagos”, an exceptional private residential setting with all the services provided, within a beautiful gated community. 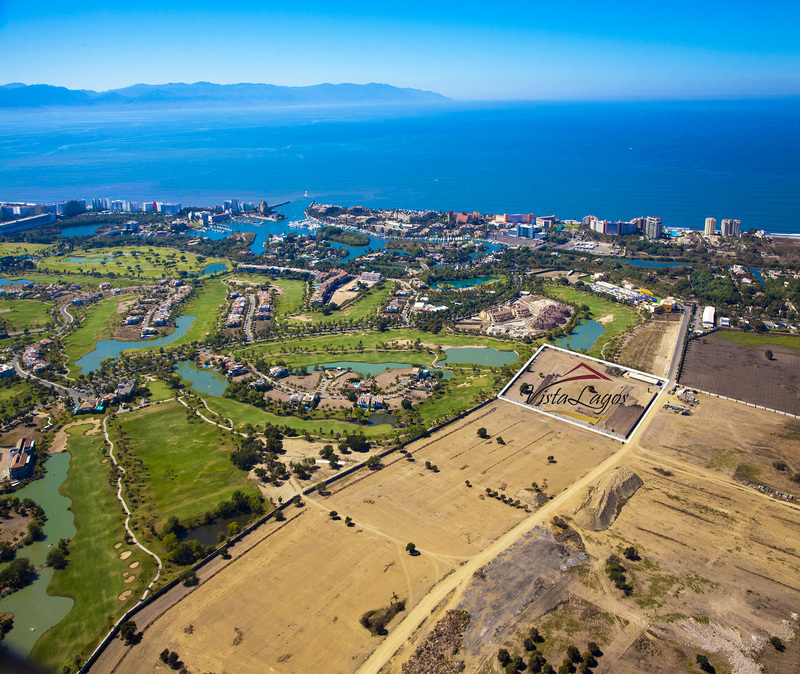 Located inside of the renowned golf course “El Tigre” in Nuevo Vallarta, Riviera Nayarit. This exclusive development features the first private Country Club and Sports Complex, an amazing variety of services, amenities, and complete security. All designed to ensure a peaceful ambience and comfort in your life. Here, not only can you build your dream home, but also take advantage of a privileged lifestyle of exciting recreation just few steps away. As can be seen on the map below, the proximity to the ocean is within walking distance. Contact us for a free tour with no obligations! For information regarding building your dream home, please contact us so we can help you get in touch with reputable triple “A” general contractors who will go beyond your expectations!